Thank you for submitting your request for a quote. An ALLCHOICE representative will contact you shortly. Should you need immediate attention, please contact our office by calling 336.540.0463.  Feel free to continue browsing our website for more information about ALLCHOICE Insurance and the services we provide.